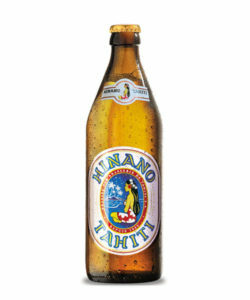 Gold Medal in 1990 and 1993 ! 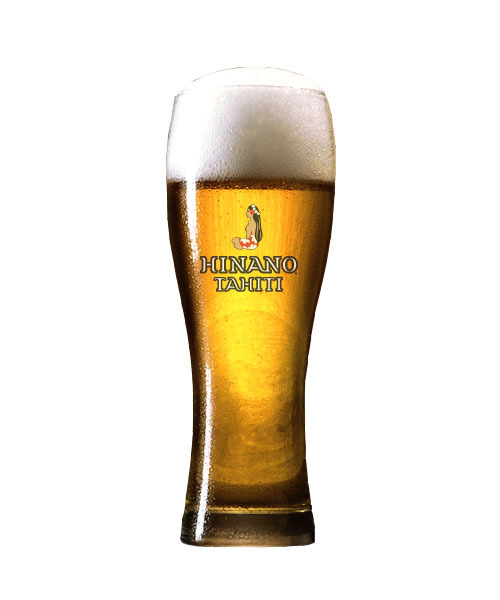 The Hinano beer is a deluxe, bottom-fermented, golden-colored lager, with 5% alcohol content and pronounced bitterness. 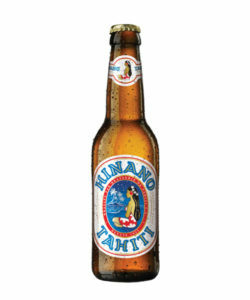 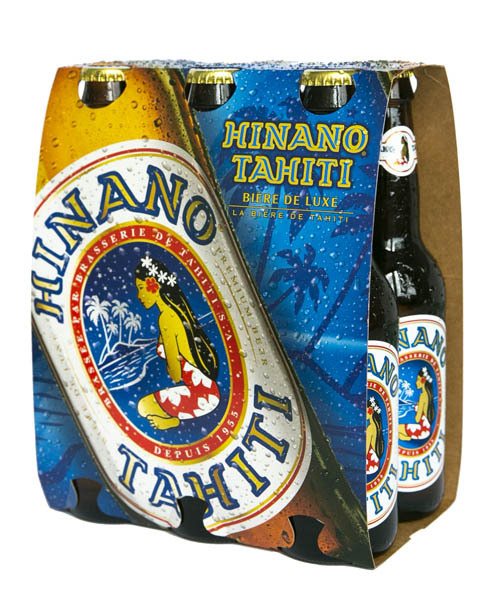 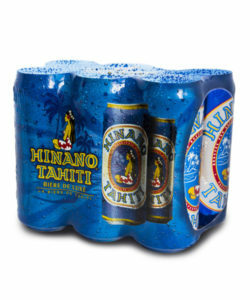 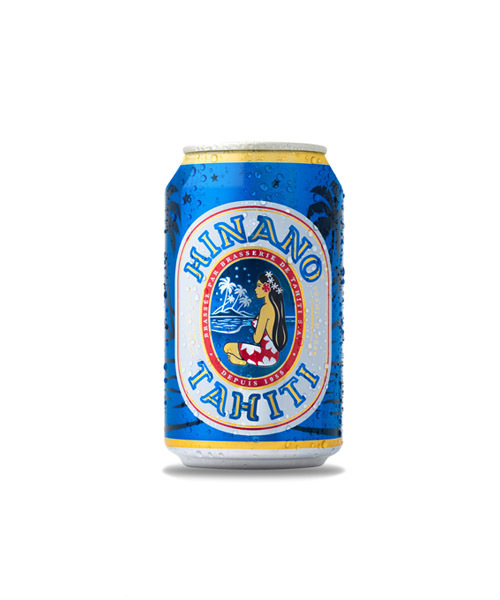 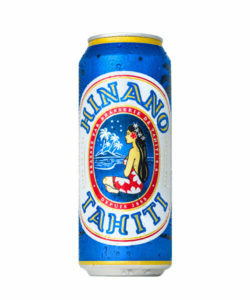 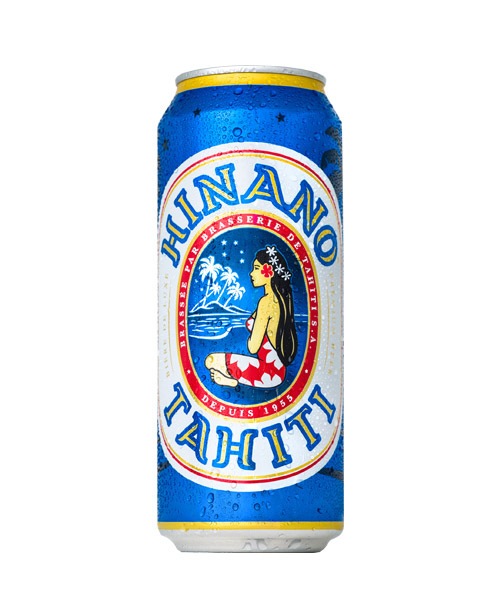 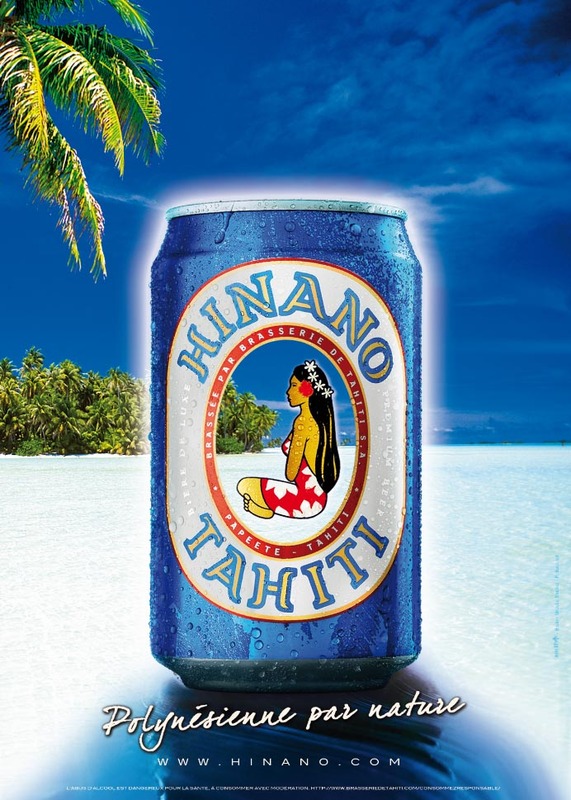 It is crafted in the Punaruu valley in Tahiti, on the most modern production site in the South Pacific Islands. 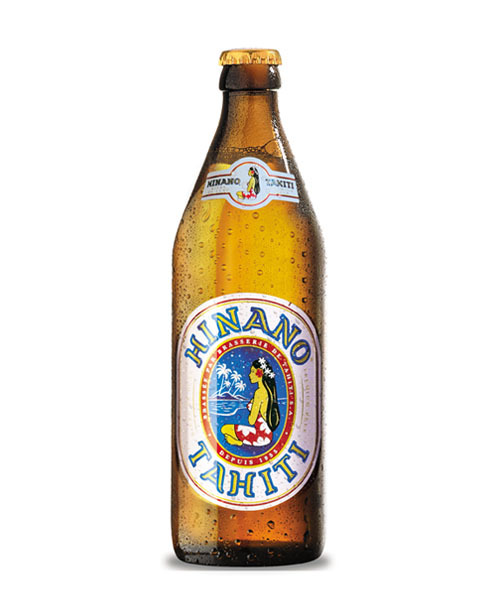 As a result, this is a beer of exemplary quality which has received international awards such as the Gold Medal in Luxembourg in 1990 and in Brussels in 1993. 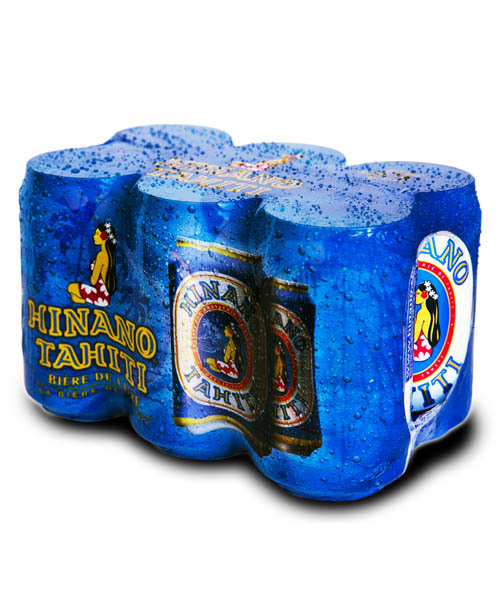 It is available in the following sizes: 330ml and 500ml cans, 330ml and 500ml bottles, as well as on tap.